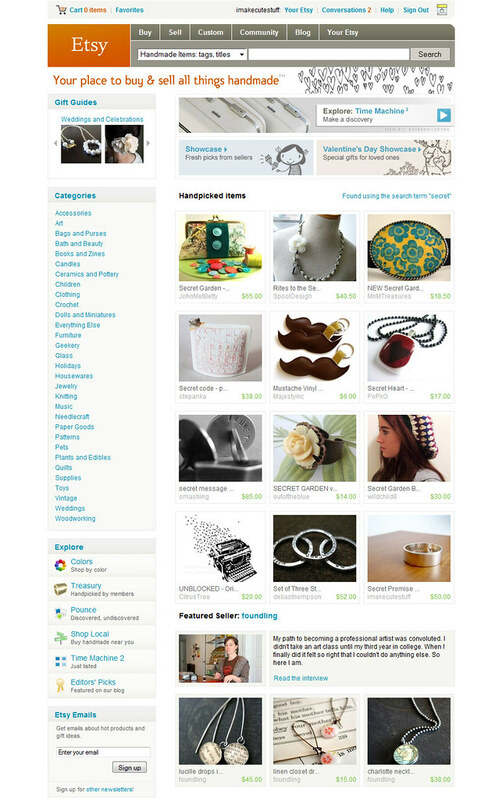 Tags: art, buy, craft, etsy, etsyrain, handmade, show, Tote2Go! This weekend at my good friend and Urban Fashion Network founder, Tarah Prater-Perini’s “Holiday Shopping Extravaganza”! 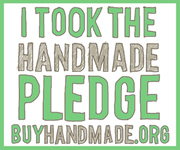 I heard that the FOOD is reason enough to show up…Well — that, and all of the super-great crafts to support your “buy handmade” pledge! Comments Off on One last holiday craft fair! Geez. I look up and next thing I know, Urban Craft Uprising is THIS weekend! Augh!!!! Once again, I am scrambling and staying up waaaay too late to try to make tons of inventory to take to the show. <sigh> When will I ever learn how to get this stuff done earlier?? Hmph. I have to say though, this pressure is making some diamonds out of my fabric stash! I already have 10 sets of double Tote2Go! grocery bags and a *ginormous* red and green floral tote that took me all afternoon to make! It ended up a lot bigger than I had originally planned, but it really turned out great! The last thing I finished tonight was a super-long handled purse/tote2go — it’s totally cute…black with mustard/brown/green stripes on it and pockets all over the place. I wouldn’t be too sad if that one didn’t sell this weekend…hehe. Blue Floral Tote2Go! Bright Stripes Tote2Go! Blue Geo Squares Tote2Go!